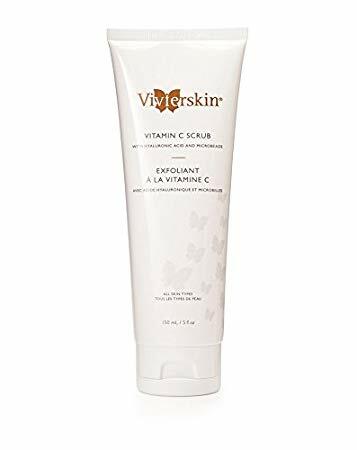 This revitalizing medical grade face and body scrub gently exfoliates dead skin cells refining skin texture leaving skin feeling soft, toned and vibrant. 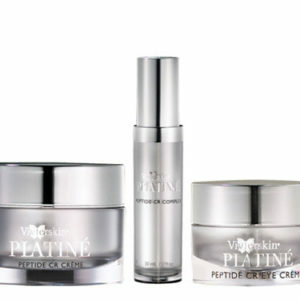 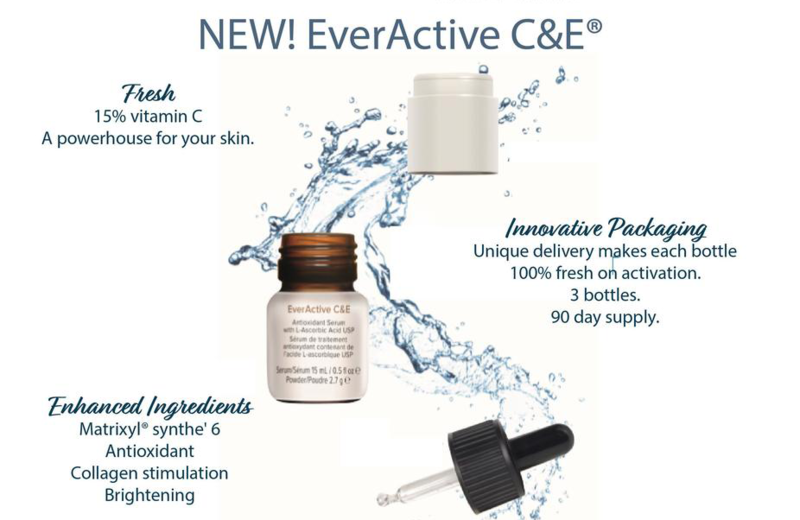 Infuses skin with Vitamin C and Hyaluronic Acid to help diminish the appearance of skin imperfections. 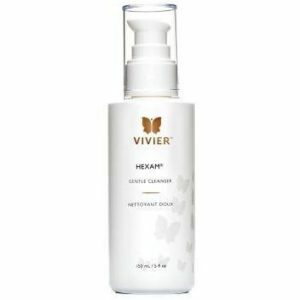 Leaves skin feeling clean, smooth and soft with a brightened skin tone and texture. 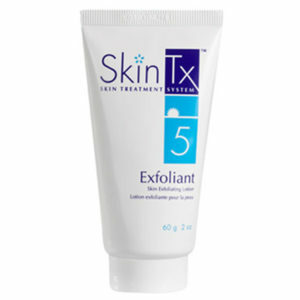 Gently exfoliates dead skin cells and rough patches. Helps prepare the skin for maximum absorption of skin care treatments such as L- Ascorbic Acid serums and the VivierSkin Refining Cellulite Body Lotion.